It’s a choice to protect myself. I’ve been waiting for you to notice me. 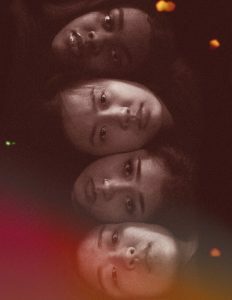 A collectively created theatre piece by four young artists exploring self-purpose, dependency, restraint, and the afterlife. Join these lost souls as they investigate the impact they have on this world and what it means to truly be missed.